Some people are saddled with the responsibility of being the glue that keeps everyone together. Yet when that person is unsettled in his life, it inevitably affects everyone else as well. 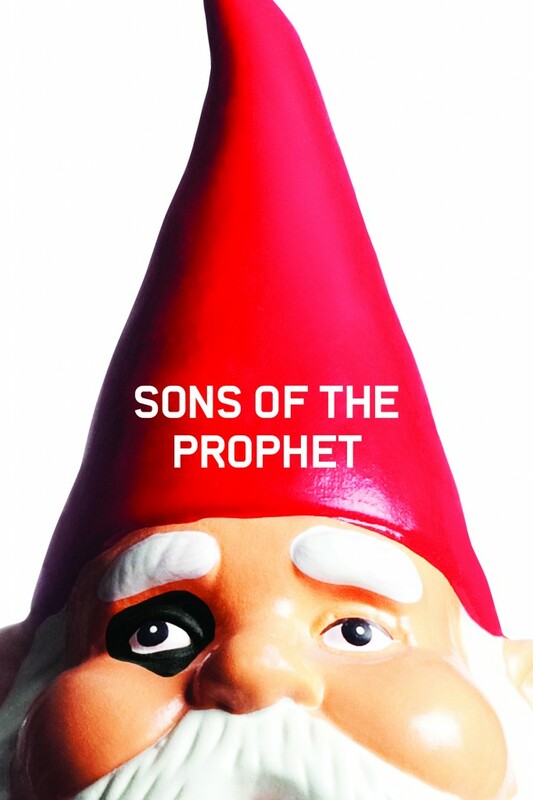 This is the case for Joseph, the center of Stephen Karam’s new play Sons of the Prophet. 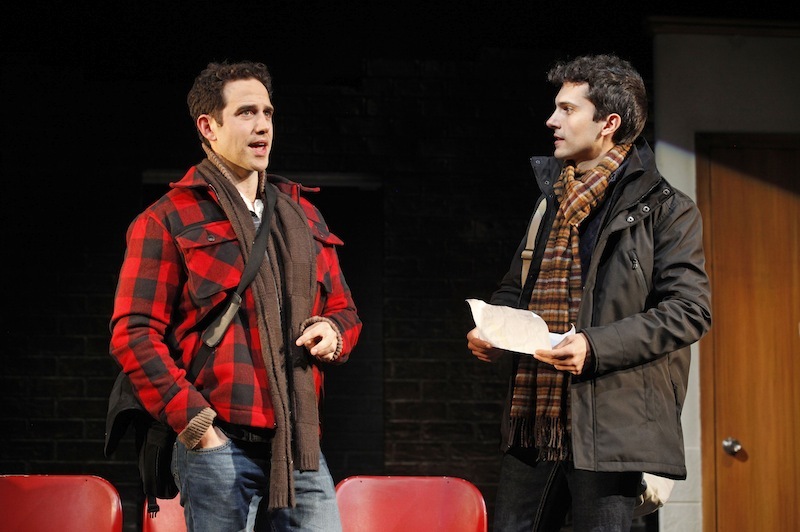 Played by Santino Fontana, Joseph takes care of his younger brother (their parents are dead) and their elderly uncle. He takes a job assisting an eccentric book publisher (Joanna Gleason) merely to have health insurance to pay for his ailing uncle’s medical bills. But when Joseph begins to feel pain in his legs, his undiagnosed maladies might be too much for him to handle. Fontana’s Joseph is a pleasant, responsible young man. He’s instantly likeable, even if he isn’t the most extraverted guy. Fontana plays him with an ever-present level of caring, which makes it difficult not to root for him. He watches out for his younger brother Charles (a delightful Chris Perfetti), yet dutifully keeps him in line. He dotes on his fragile uncle with the kind of care that suggests he might disappear at any minute, and also admonishes him for his politically incorrect outbursts. Joseph is trying so hard to keep what’s left of his tiny family together that we see he lets his own needs fall to the wayside. Joseph doesn’t get out much, and being a not-quite-in, not-quite-out-of-the-closet gay man, he doesn’t date either. When he does meet a guy at a bus stop and begins flirting with him, Fontana plays a great game of tug-of-war within Joseph, pulling back being mistrusting, and letting go and giving in to his desires. Fontana displays a slow build throughout Sons of the Prophet of the cracks growing within Joseph, and it’s displayed through his relationships. Perhaps the most touching is with Charles, which Fontana and Perfetti illustrate in a beautifully playful scene that quietly shows their close brotherhood. Scenes of comfort for Joseph are counteracted by his budding romance with Timothy (Charles Socarides), which asks more of him than he is able to give with everything else on his plate. Fontana creates a character that I was interested in learning more about long after the play was over. Conâ€™t ;people who got in the game in the 90â€²s era or earlier â€¦ can trade up or downsize with a nice equity cushion. Meanwhile the person buying their â€˜starterâ€™ home from them is using a 3.5% FHA.Another example of The Locust Generation eating their young.